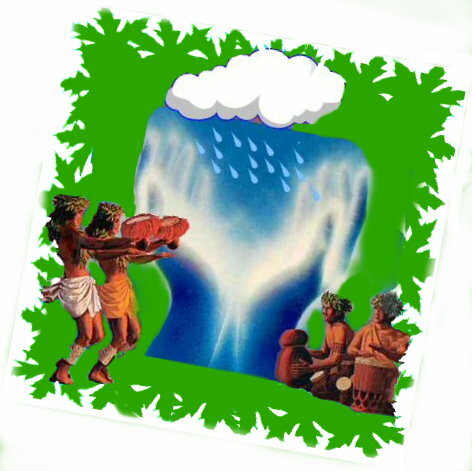 Huna is an ancient healing and problem solving system found in the Hawaiian Islands, Polynesia and many of other islands of the Southern and Eastern Pacific. The word Huna, means the secret in Hawaiian. It is possibly 2,000 years old or even older. It is in many ways quite similar to many of the mystery schools of the Mediterranean. Whether the ancient Hawaiians called it Huna or not, may never be known but for simplicity sake we continue to use the name the given to this body of knowledge by Max Freedom Long, who researched and wrote about it in the 1920's. Long gave this body of knowledge the name, Huna. No matter who created this system, nor how old it is it is, one of the most sophisticated healing systems ever experienced. It has answers to many of the mysteries we humans seek answers to: life and death, human physical, mental, emotional and spiritual development. Using Huna we can better understand our physical (the body) mental (the mind), human emotions and the interrelationship of what we commonly think of as the mind, body and spiritual nature of mankind. Huna tells us who we are and why we are here and what life is really all about. As I have personally experienced and found, as many of you will likely also find, Huna can change your life, it can give you and y9our life new meaning and purpose. You will, once you understand Huna, recognize who you are and why you are living in this particular time and place. The body of information we call Huna was not openly discussed by the average Hawaiians. It was apparently never written down. The teachings were passed from initiate to initiate for hundreds, possibly thousands, of generations. Those mastered Huna were called kahuna, meaning literally the keepers of the secret. Most kahuna were very wise. They were teachers and healers. They were equivalent to today’s doctors, our M.D.’s and Ph.D.’s. They were highly educated in the ways of their world and how the intelligent world around them worked. They not only could heal, but heal instantly and at a distance. They could change the weather, create rain and even move storms away from the home. They could communicate with animals, the fish, trees, plants and the planet itself. They were navigators, astronomers, they could tell the people when to plant their crops, when to harvest, which crops and where they should be planted. For thousands of years Hawaii flourished with little illness and little crime. Now Huna is available to you and you can use it to help not only heal your self and others but to improve your life, intelligence and master your life. Join us now as we offer you in the following information about Huna and how you can use it to better your life.